Harlem, like most New York City neighborhoods, has seen a lot of change in the last few decades. Burned-out buildings and vacant lots have given way to luxury developments and trendy eateries. 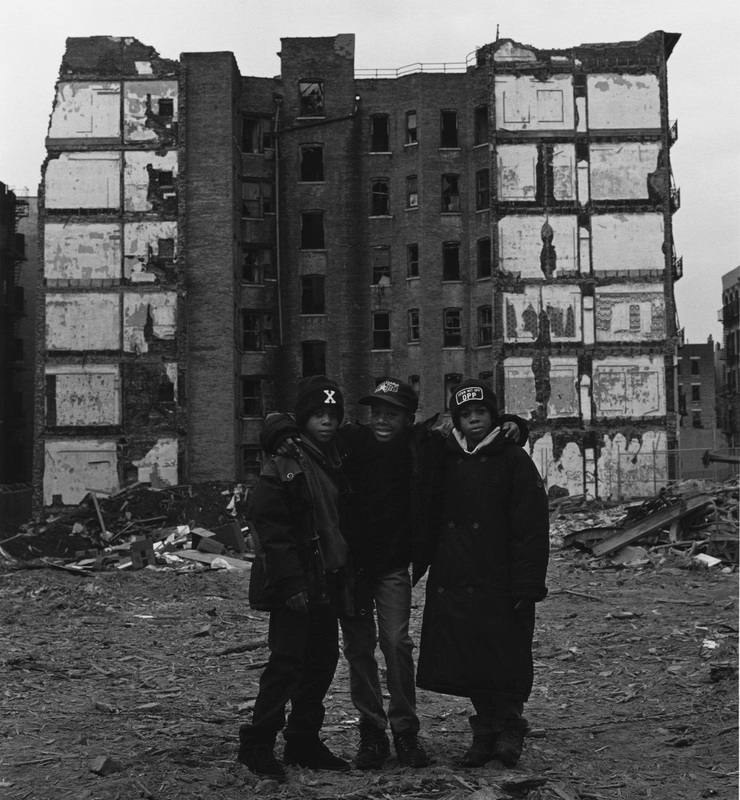 But, a new book affords viewers a look at Harlem before the effects of gentrification. It’s called Once in Harlem, and is the work of Japanese-American photographer, Katsu Naito. Katsu is our guest on this week's Cityscape.